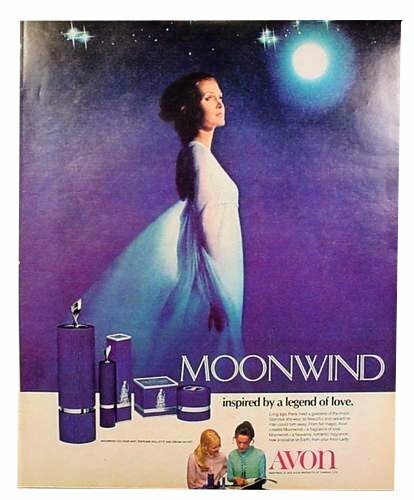 Moonwind (Eau de Cologne) is a perfume by Avon for women and was released in 1971. The scent is floral-powdery. The production was apparently discontinued. Fragrance Notes: Aldehydes, Bergamot, Grapefruit, Lavender, Narcissus, Woody Notes, Green Notes, Vetiver, Oak Moss. 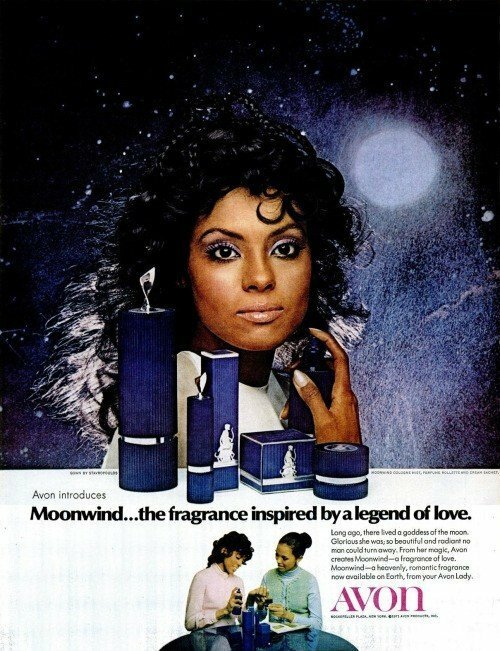 We know that Avon launched Moonwind in 1971, but as with most Avons and chemist shop classics, we do not know the nose behind this fragrance. I recently acquired a very vintage bottle of Moonwind EdC. My impressions follow. Upon initial application, the fragrance did not seem to have much presence at all, but after roughly five minutes, it began to bloom as it warmed on my skin. My first thought was "ahh, here is that unmistakable Avon DNA once again!" Beyond this immediate impression, I detected a soft greenness with perhaps a whisper of narcissus. It smelt green, fresh, and as it dried down quite soapy not unlike other vintage Avons I have tried. I detected soft aldehydes upon initial application as well, but they quickly dissipated. Overall, Moonwind is pretty linear, and I would described it as softly green, soapy, and clean with a touch of aldehydes and a whisper of narcissus. I find nothing truly remarkable about Moonwind to set it apart from others of its kind, and at the same time, I find it difficult to believe that anyone could be offended by it. It is definitely both office friendly and unisex. Based on my bottle, I would say it would best shine during the Spring and Summer months. As I said, my bottle is quite vintage, and the fragrance became a skin scent on me in well under an hour. After three or so hours, I had to press my nose against my arm in order to get a good sniff of it, but it was still undeniable there. Projection and sillage were quite good upon initial application, but they quickly settled down as the heart notes opened. Moonwind is not a bad fragrance by any stretch of the imagination, and for those who prefer green, clean, fresh fragrances, it certainly should fit the bill. However, I have decided to award it a neutral ONLY because given the number of Avons I have in my collection, it is not one of the ones I believe I would reach for very often, and because I personally need more than green, fresh, clean, and soapy in my fragrances. I can imagine times, however, where just such a fragrance would be perfect for many Spring time and Summer time venues. Overall impression: softly green; soapy; clean; fresh; office friendly; unisex. Fragrance: 3/10 (because I do not find anything about it to set it apart from others of its ilk. 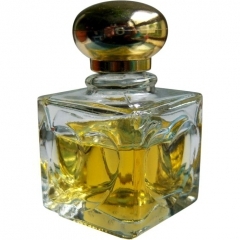 This is a mature blast that will not suit fragrance lovers who only enjoy today's perfumes. It reeks of yesteryear. Smelling Moonwind makes one think that perfumes of today are quasi-perfumes, but, of course, they are not. It's just that it's so very strong in its initial notes and they linger for quite some time, it makes one wonder about its substance. 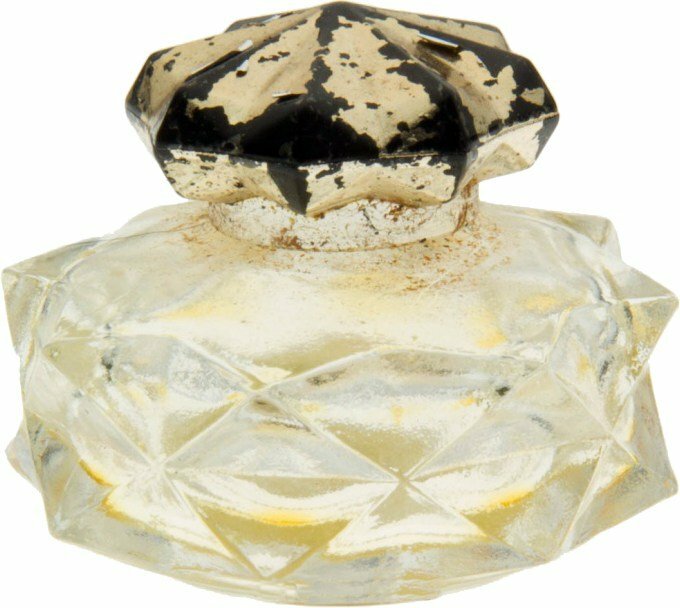 It absolutely bombs you of what an old vintage perfume is about. There are a few reasons you might want to wear or try this. To learn about perfumes pre-formulation. To revisit for a memory. To truly understand natural notes and compare them to today's formulations. To wear a classic. Believe me when I say this is not a perfume for the non-vintage perfume aficionados. With strong aldehydes and others to get through, Moonwind settles into a deadly romantic perfume with rose overtones and subtle woods. It has soapy mids that linger with a delight to experience for quite some time. Should you find a classic Moonwind in good condition, you get to experience vintage ingredients at their fullest and what the old-time perfumers wanted you to experience, not some weak broth of a perfume. After roughly an hour, it does remind me of True Love, a very powdery, rose-like woody scent. Moonwind radiates well around a person, not much is needed at all and lasts quite a few hours till removed. What a classic this vintage was! The tall blue glass cylindrical bottle that Moonwind was known for 40 years ago is beautiful and reminds me of the casing that Dior Addict currently has. And it was called a cologne, no less. Love, if you have the right skin chemistry for it! I remember this fragrance as being lovely, soft, rich and very floral. 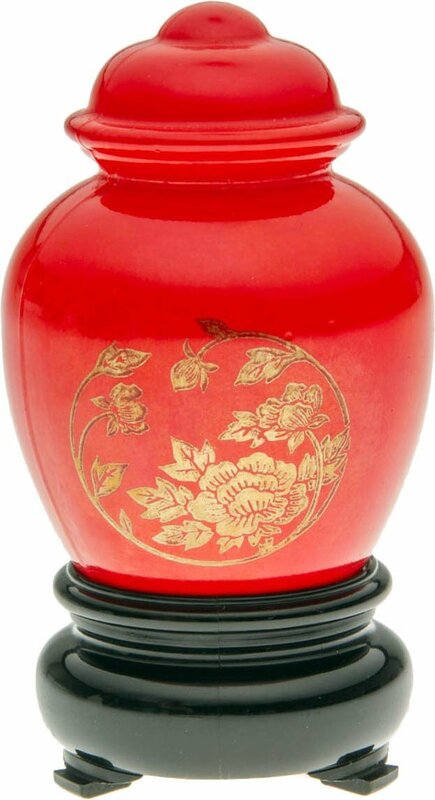 My grandmother wore it back in the day, and it smelled divine on her. I also remember a bit of a powdery quality from the aldehydes. This fragrance was also my very first lesson on how skin chemistry affects fragrance...sometimes drastically. My mother decided to try it before we went shopping for the day with me and my grandmother. When we had made it around to a few places and were back in the car, there was an unpleasant smell somewhat akin to baby spew. We were puzzled, and then my poor mother realized it was her. Needless to say, it was her first and last time with it. None of us were sad, and my grandmother happily used up the rest of the bottle. For those with the right skin chemistry, however, it's sweet and beautiful, and sadly long discontinued. If you could find a vintage bottle that's preserved, it might be a worthy addition to your collection. Write the first Review for Moonwind (Eau de Cologne)!